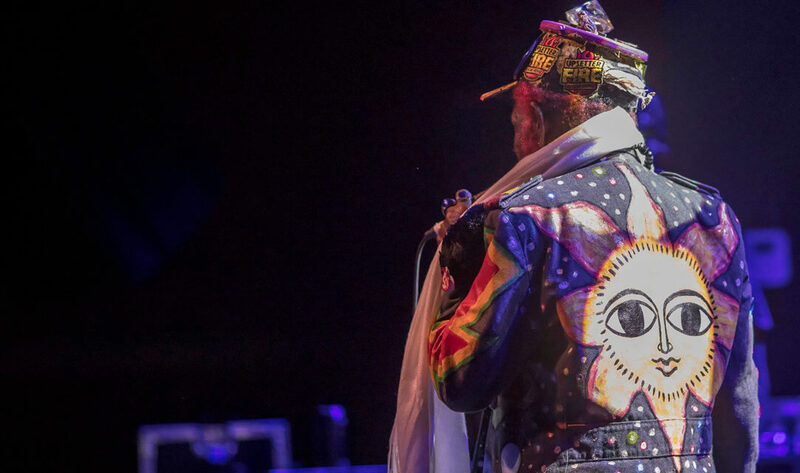 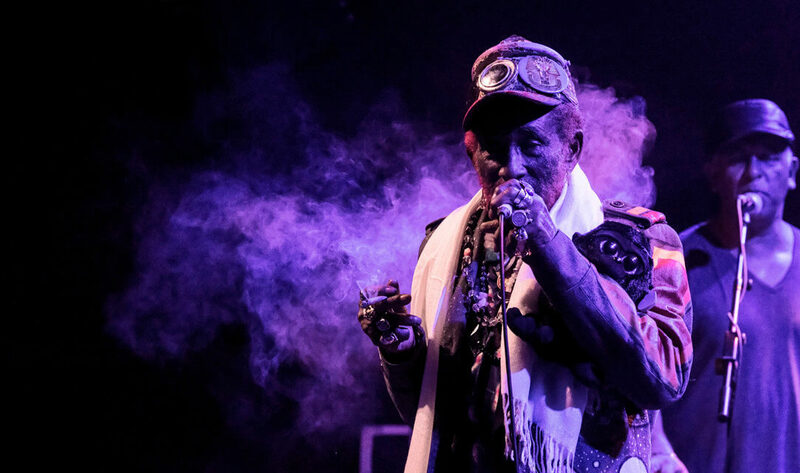 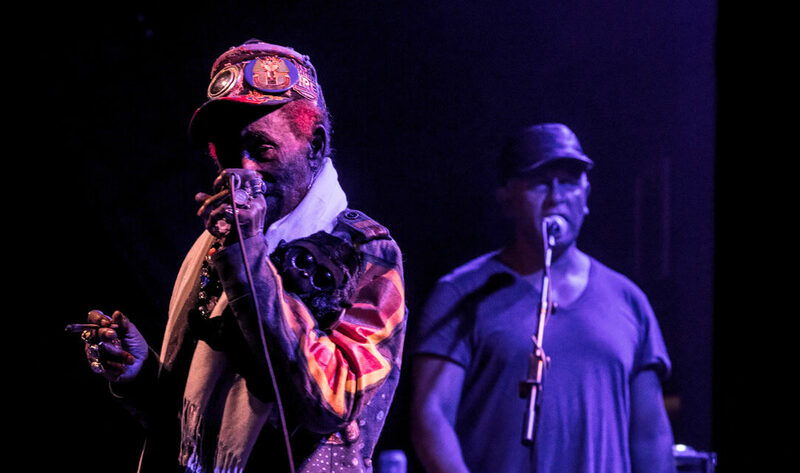 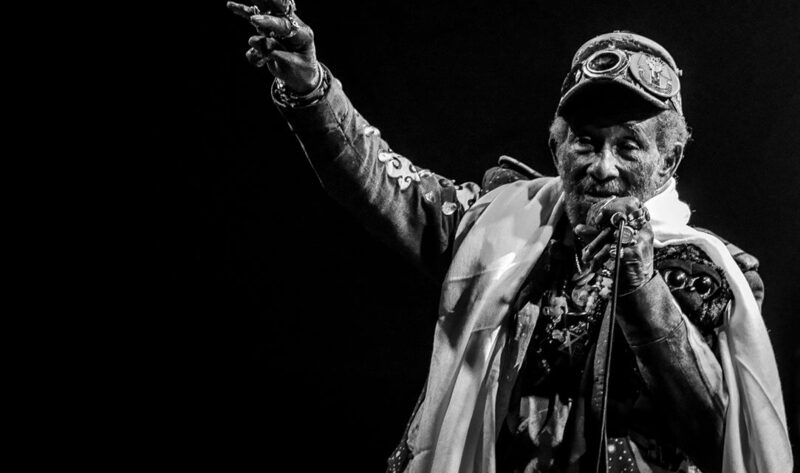 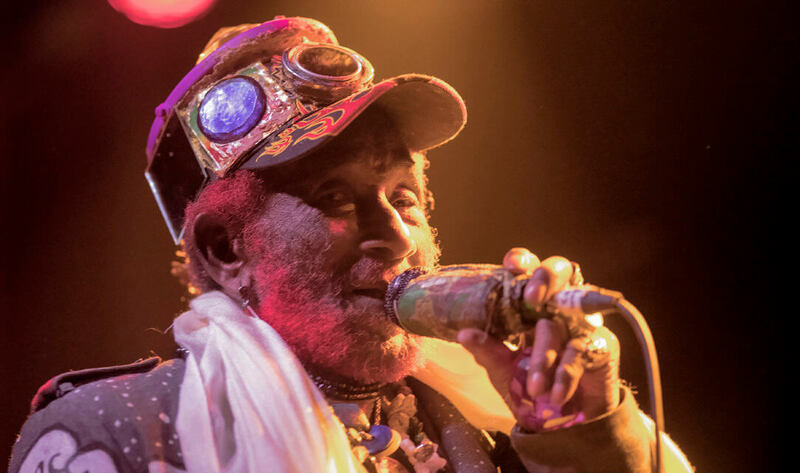 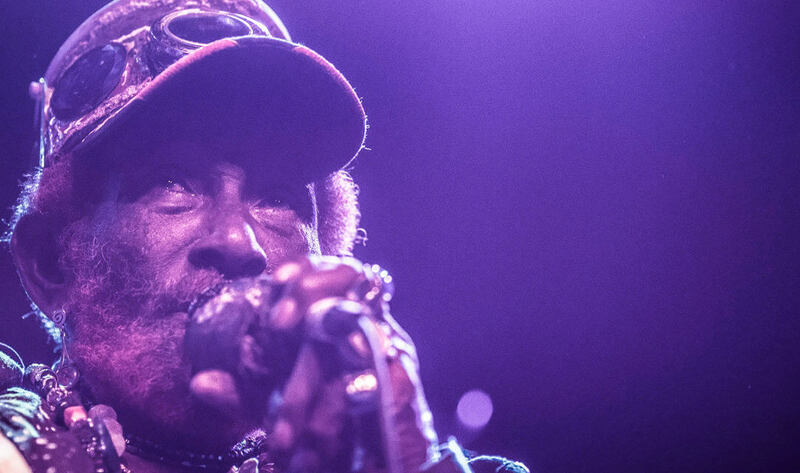 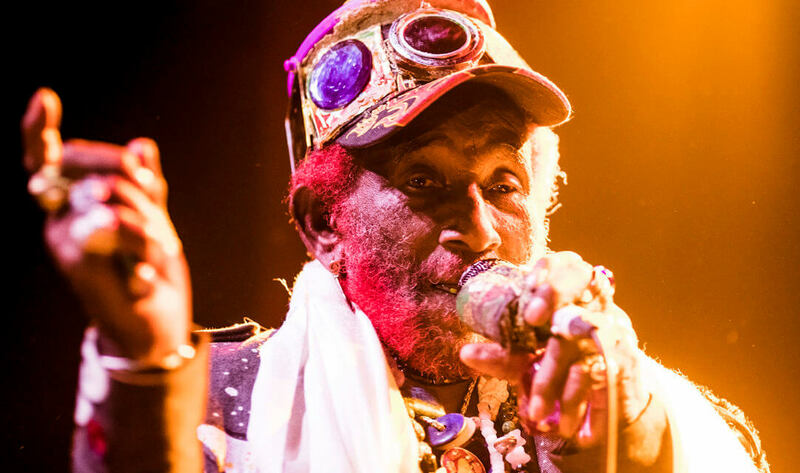 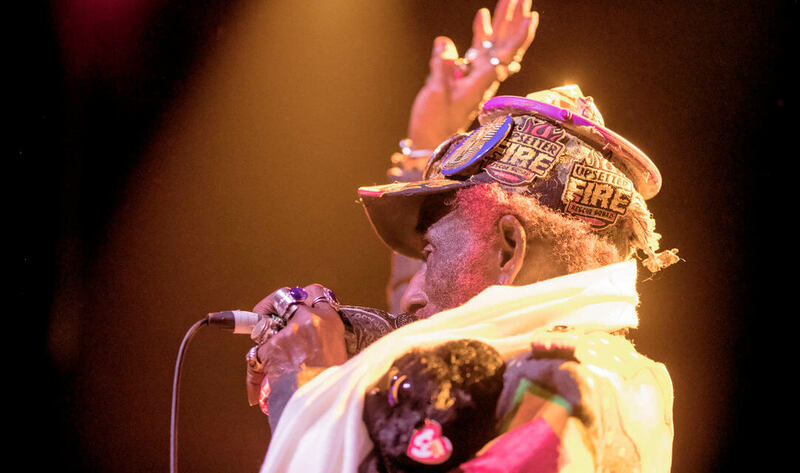 Lee “Scratch” Perry of course needs no introduction – a true legend and pioneer of the Reggae scene who has worked with everyone from Bob Marley to The Orb, not to mention winning a Grammy for best Reggae Album in 2003. 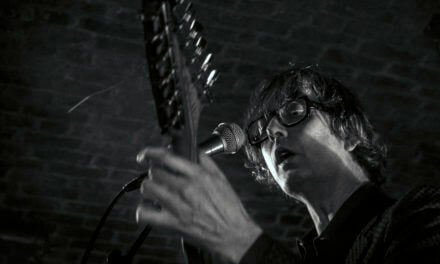 Tonight it initially looked like it might be a low turnout, however as there was no support act, it seems like people decide to turn up a bit later, and by the time his band took to the stage around 9pm to play a couple of tunes before the man himself joined them, the Arts Club main room was jumping. 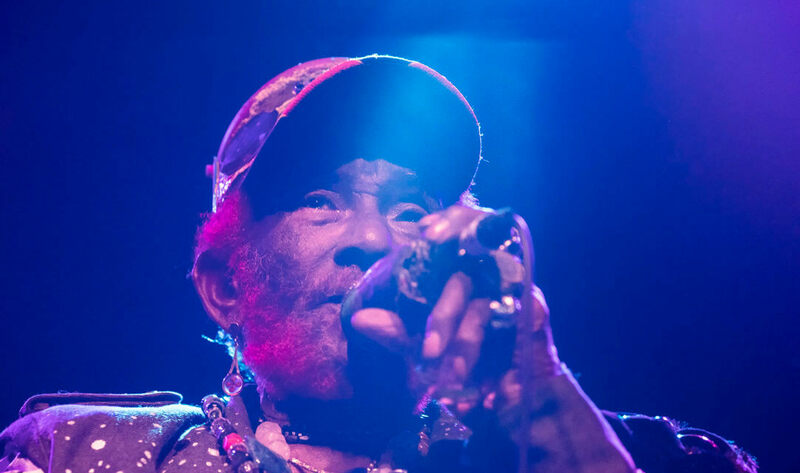 He’s one of those artists I always enjoy listening to, but I couldn’t give you a list of his songs – the only one I recognised tonight to be honest was “Sun is shining” which he produced for Bob Marley and The Wailers. 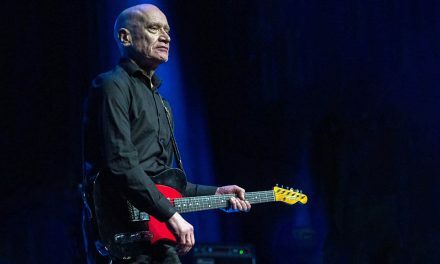 Nevertheless, an enjoyable set, and one which went down a storm with the audience, he has so much energy it’s sometimes hard to believe he’s 81. 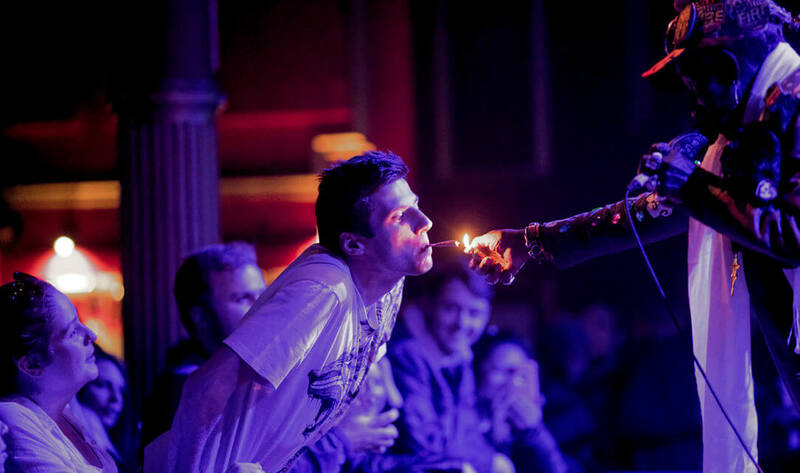 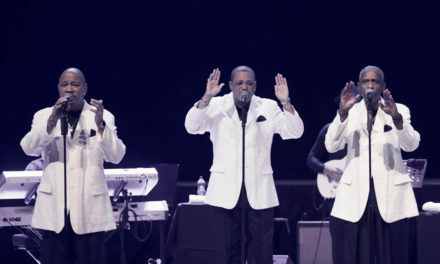 At one point he lit up what looked like a spliff, and even shared it with a member of the audience – proper legend! 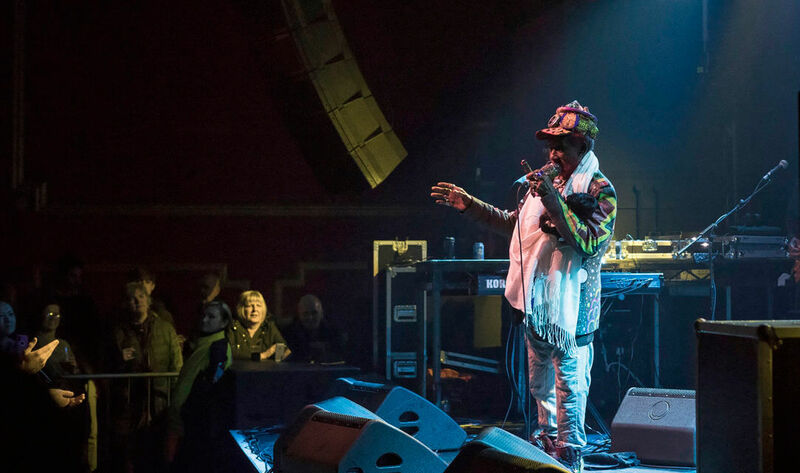 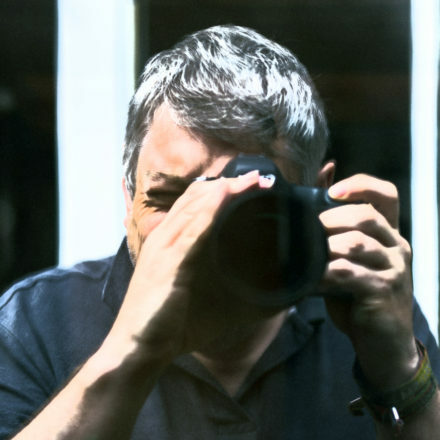 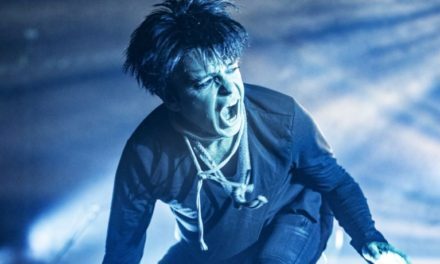 NextBearded Theory’s Spring Gathering – Glasto without the hikes?